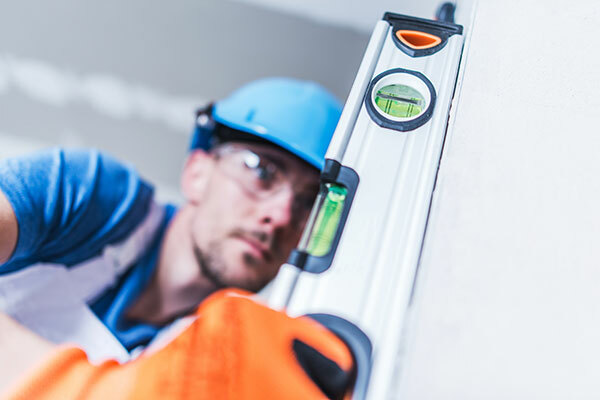 Our building services group offers general maintenance, emergency service and light construction work. Every part in a building has a lifespan and requires repairs or replacement at sometime. 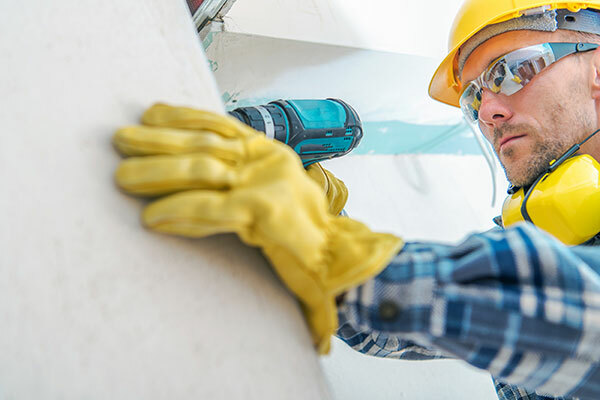 LBR's team of qualified tradesmen can handle any task. 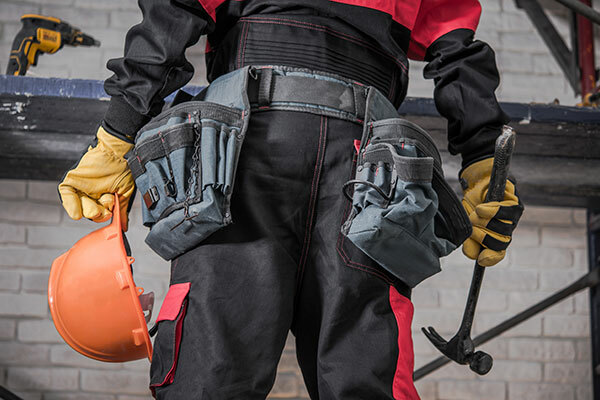 Performing demolition in occupied environment requires highly skilled team. 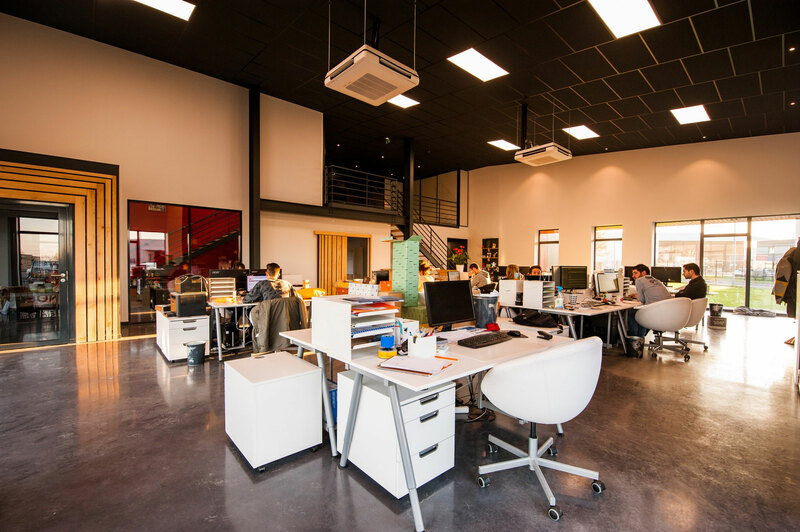 Office reconfigurations can change has your business model evolves, LBR can help maximize your space and productivity. 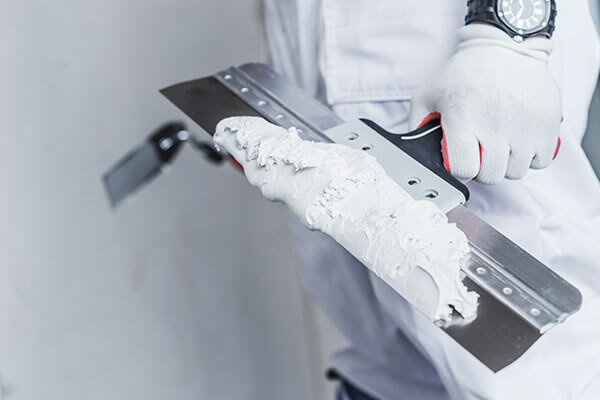 We provide 24/7 access to the best tapers and painters. 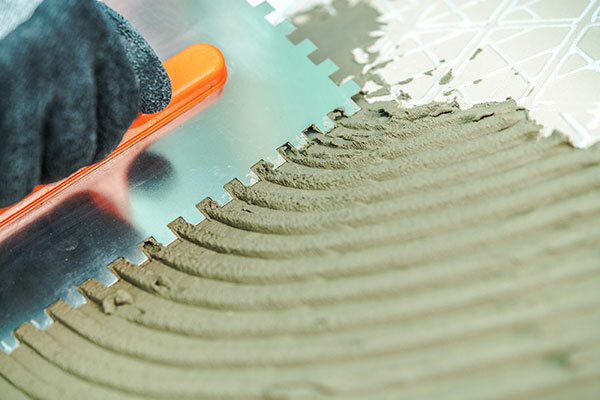 From routine carpet replacement to complicated multi-floor construction projects, LBR has the experience to get the job done right. LBR Construction Services provides a full range of capabilities from quick repairs and regular building maintenance. All our work comes a guarantee and easy scheduling. Of course, if your within a multi-tenant environment we will coordinate with building management and other tenants if needed. Above all, our goal is to minimize disruption at the workplace by providing clean, quite and accommodating services. We offer a variety of arrangements such as, unit pricing, time-and-material and yearly service contracts for many different markets.